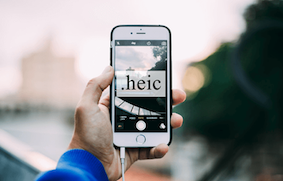 Do you want to know the main difference between HEIC and JPG? If yes, then you have come to the right page as here you will get to know all about HEIC vs JPG. 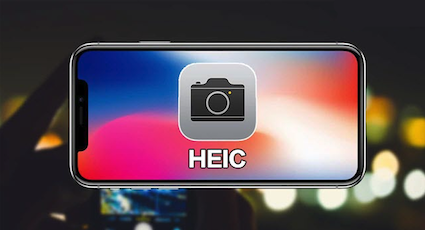 Currently, HEIC is a very trendy topic, especially among Apple users. 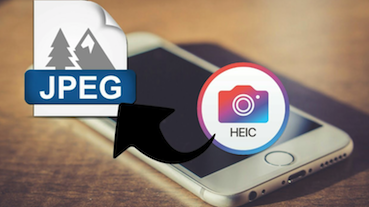 With the release of iOS 11, Apple announced that HEIC file format is the replacement of JPG file format. You may be familiar with the most compatible format i.e. 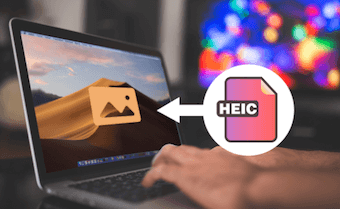 JPG, but have you wondered about what HEIC is and why Apple released this new file format? 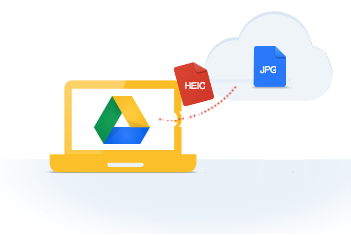 If you want to know “what’s the difference between HEIC & JPG”, then you are on the right page. Here, you will get to learn what Apple release a new file format and is it for replacing JPG? A JPG or JPEG was invented by Joint Photographic Experts Group. It is a digital image format that holds compressed image data. A JPG file is commonly used for saving digital photos. 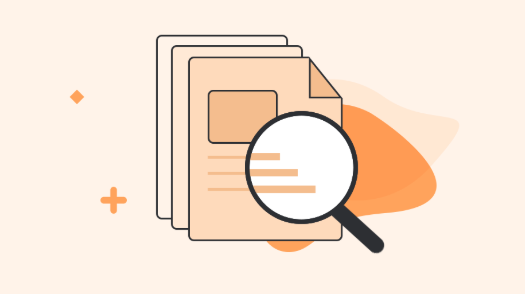 Many graphics & images are stored in JPG format as the JPG compression algorithm considerably minimizes the images file size, which further reduces the load time of the page. 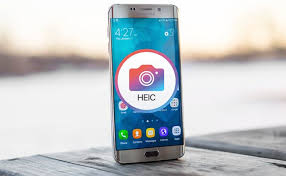 On the other hand, the HEIC file holds one or more pictures saved in the HEIF or High-Efficiency Image Format, a file format used to save photos on the mobile phone. It may hold either a single image or image sequences, with metadata describing each image. This new file format introduced by Apple in iOS 11 version and it is default image format for iOS Devices and Macs. 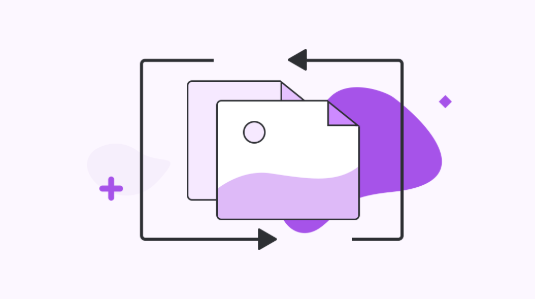 One of the major reasons why the JPG file format is the most famous formats is that it supports all operating systems, such as Android, Mac, Windows, iOS, and UNIX. On the other hand, HEIC image file format can be open only on the iDevices running iOS 11 and Mac running macOS High Sierra. In the Windows and Android environment, HEIC file format has no native support. 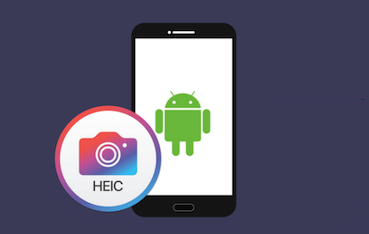 You need to convert HEIC images into JPG format to view them on the Windows and Android platform. The file size of the HEIC format is smaller than JPG. The images capture and saved with HEIC file format take less storage space as compared to the JPG file format. In fact, HEIC file size is half the size of JPEG file and that’s why HEIC is better than JPEG when it comes to file size. 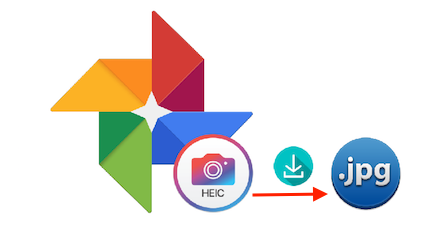 Another major difference is that the HEIC file has better image quality as compared to the JPG file as the new file format can preserve details of the image. HEIC format can hold multiple images in one file, such as live photos, animations sequence, and burst-photo shots. On the other hand, the JPG format can hold only one image in one file. So, without any doubt, HEIC is more flexible than JPG. HEIC file format uses 16-bit deep color, and on the other hand, JPEG file format uses only 8-bit. So, devices that fully support HEIC new file format can capture a wide array of colors. Moreover, you can modify HEIC images more easily, such as apply changes on numerous layers, like the middle ground, background, and foreground. In addition to it, you can crop and rotate your HEIC images without saving or altering them for a second time. 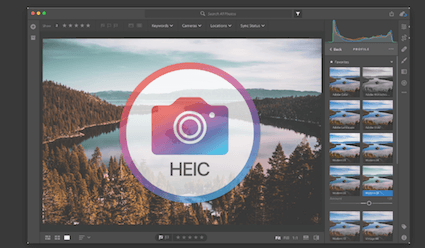 Thus, HEIC is truly good when it comes to editing photos. There is no doubt that JPG is one of the most compatible image formats when it comes to sharing images between different platforms. However, iOS 11 will automatically convert HEIC images to JPG format when you want to share these images with non-iOS devices or on any social media platform. So, HEIC new file format offers great compatibility with the rest of the world. 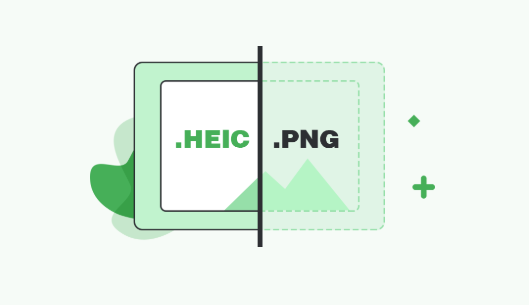 You may also want to know the comparison between HEIC and other image formats like PNG, JPEG, or figure out what is HEIC & HEIF, and more things like that. If so, you can check out the following articles to get details. 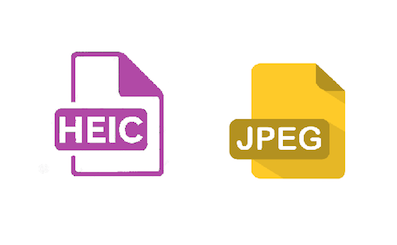 This guide has covered all the main things about HEIC vs JPG. 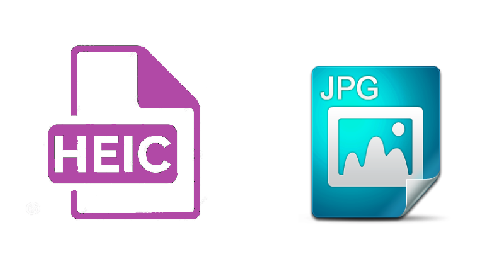 Based on the above differences, we can say that the HEIC file format is better than JPEG. It takes up less storage space on iOS devices yet keeping the higher image quality.